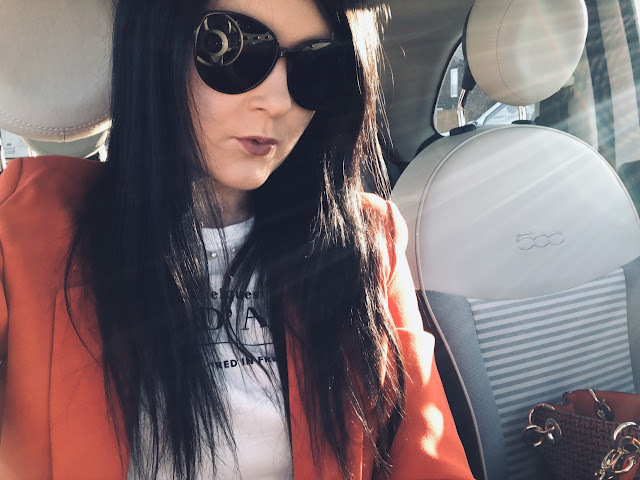 If you are anything like me you enjoy giving presents just as much as receiving them and Christmas is the time where your indulgent spending habits and gift wishlists are plunged into the spotlight. Whilst we would all love to shower everyone in gifts this is not always achievable in a world filled with many who are less fortunate. 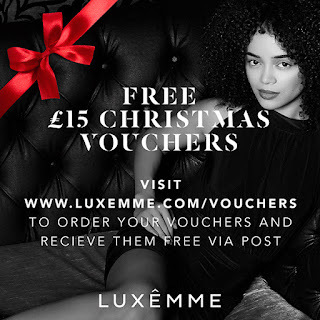 Well this year Luxemme are giving away free £15 vouchers for you, your friends and your family. Why not treat your favourites or even yourself to an array of fabulous going out ensembles? 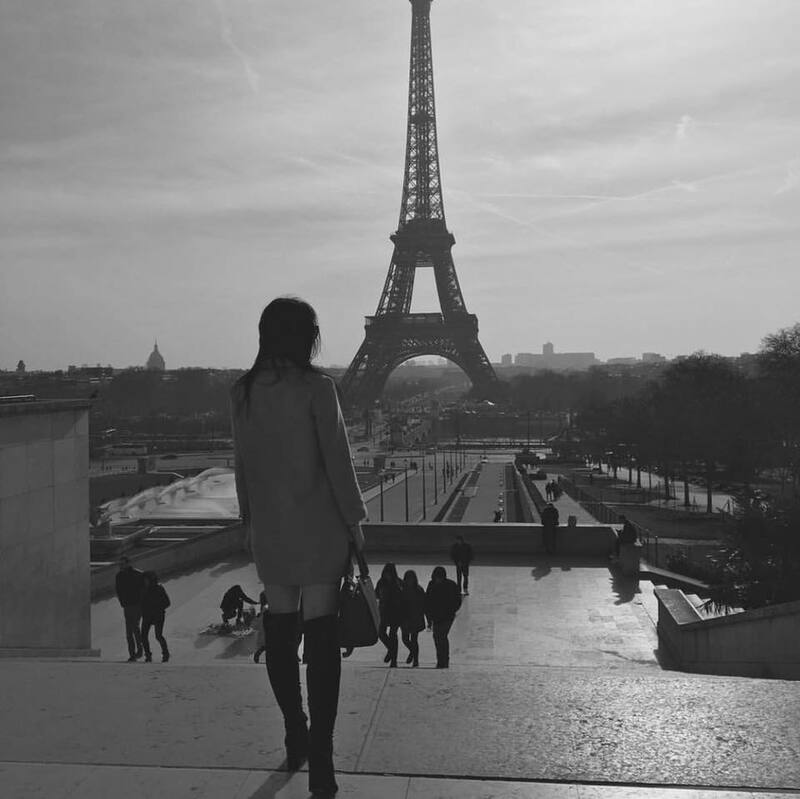 Many of those featured have previously been worn by some of our favourite bloggers and fashionistas. I can’t get enough of Luxemme’s playsuits at the moment – you’ve got to go and have a look at the styles they have. They manage to get that perfect balance of sassy and sophisticated, meaning a lot of the playsuits in their range can be worn on a night out or dressed down for work or daywear! All you have to do is follow them on social media, order your vouchers via their website and then spread the word! Enjoy darlings, lets make this a Christmas to remember!